This post was sponsored by Divatress. Thank you for supporting the brands that support me. 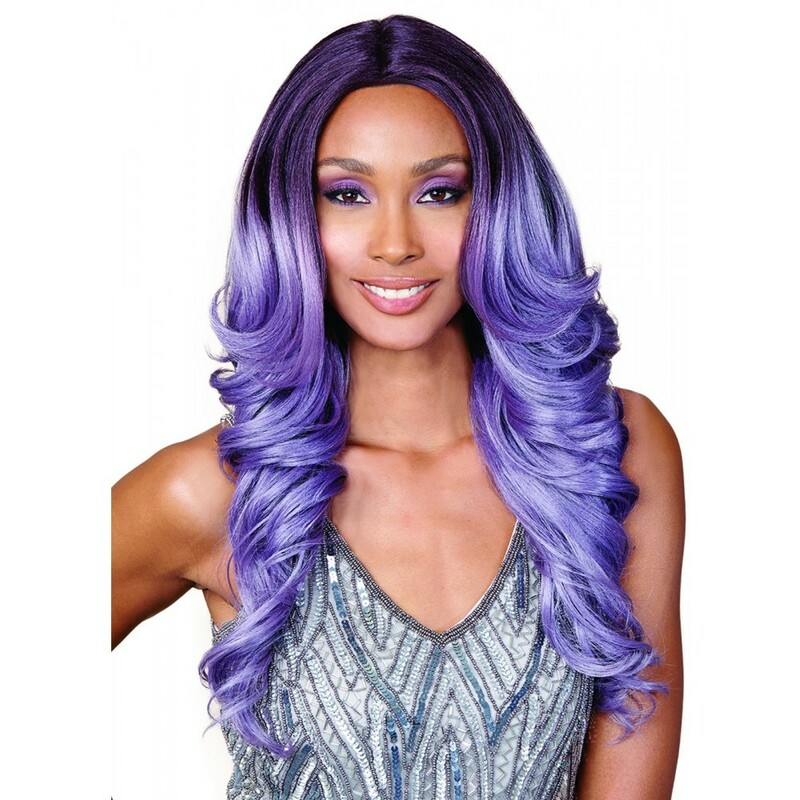 Wigs are a great way to change up your entire look. It’s an easy way to try out a daring style without the commitment. Or get those long tresses without having to wait years for your hair to grow out. I also love being able to try different hair colors by wearing a wig. Halloween is coming up soon and it's one of my favorite times of year to pick up a new wig to go with my costume. There is something that pulls a costume together about having a coordinating wig. Plus, they are just really fun. What are you going to be for Halloween this year? Are you just starting to think about the holiday where you can dress up as whatever you want? I guess you could really do this any day, but there is something about Halloween, that just gives you the perfect excuse! I haven’t exactly decided myself yet. BUT I do have some ideas for some Halloween makeup looks that a wig would look fabulous with. I can’t believe how quickly Oct. 31 is coming up. I’ve pulled together some different wigs with ideas for Halloween costumes below. Feel free to browse for inspiration and let me know what Halloween costumes you are considering in the comments. Universal Standard had a pop-up event in Portland, OR on September 16. I stopped by to check out the designs that are all created to flatter the curvy figure. I was excited about this brand when I heard about it earlier this year on the Today show. Honestly, I was absolutely stunned when I tried on some of the pieces. These are all investment type pieces - they are not cheap. But almost every single piece of clothing I tried on was ULTRA comfortable. The green sweater dress? It feels like you are wearing PJs, but you look pulled together and ready for a professional event or night on the town. The black dress is on my wish list. It's $160, but literally the perfect little black dress. Small details like slightly curved seams are all designed to flatter your figure and you feel completely comfortable while looking stylish too. I only tried on the jeans because I needed something to wear with some tops that I picked out and I was absolutely blown away by the fit. They are the MOST FLATTERING jeans I have ever worn. They hit just right at your waist pulling in your stomach and actually lengthen your legs. The indigo is super dark blue. I ordered the indigo jeans and the distressed black, which looks like a grey. The jeans were $90 each and high quality. I also love the cutaway tee (cream). I was going to order it in black, but it's currently backordered. They are also doing a model contest at their pop-up events, which I, of course, entered. It's been a long time since I've been this excited about a new clothing line! I definitely plan to add some other pieces from Universal Standard to my wardrobe. Sizing information: The sizing is different than other clothing. I wear a size 18 normally. I wore a size 16 Long for the jeans as they run big. For all the other items, I wore a Medium in Universal Standard sizing. Happiness Boutique Giveaway OPEN in U.S.
Head over to my YouTube channel for a chance to win some jewelry pieces from Happiness Boutique. GIVEAWAY CLOSES AUG. 21 at midnight PST. 2) Leave a comment below with a way to get in touch with you like an instagram handle or email address on YouTube. *You must live in the U.S. and be 18 years or older.